L is for LEGO! You know I love LEGO. I write about it on the site all the time. We have a lot of bricks, and we play with them often. I never thought I would say this but LEGO is a pretty big part of my life! My first introduction to this great toy was when my brothers got some bricks as a gift long ago. I thought it was ok, but I didn’t play with it much then. I am participating in the The ABCs of Raising Well-Rounded Geeklings run by Suzy Homeschooler. For each letter of the alphabet a blogger is doing post with a geek theme. She mentioned LEGO and I was in. My youngest brother was very much into LEGO. He played with it all the time. My son is exactly the same. Now I am enjoying creating with it as well. It wasn’t until I saw some very cool builds on the Internet that I realized just what you could do with those tiny bricks. Chris does some great Star Wars and other geek builds. Click on the names to read the interviews and see their extreme builds. I think LEGO is geek all on its own but you can certainly geek out in some super ways by using it. 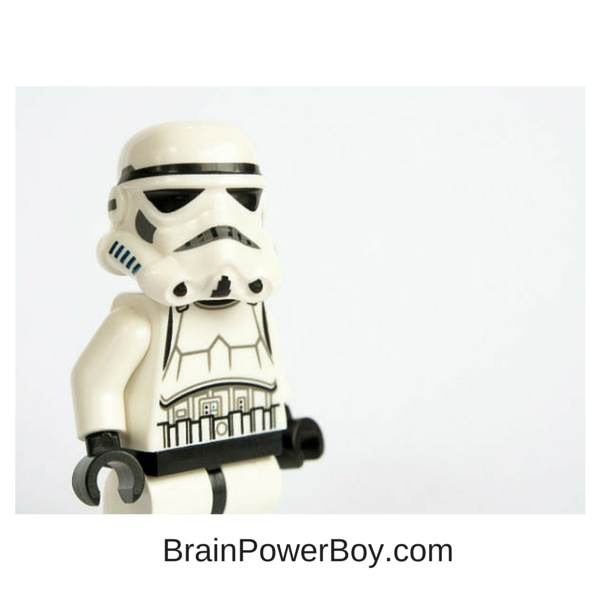 Or take a look at my son’s LEGO Robot and these funny LEGO Robots and then try your own. Try a set like this 3 in 1 set, or this Hobbit one, or the theme which has collectors clambering for the neat elements. All geek and all very cool. Check out my LEGO Designs Pinterest board for plenty of geeky and other neat builds! They are all awesome. LEGO is awesome! If you are looking for more LEGO awesomeness be sure to stop by and see our ultimate guide. Thanks for stopping by. 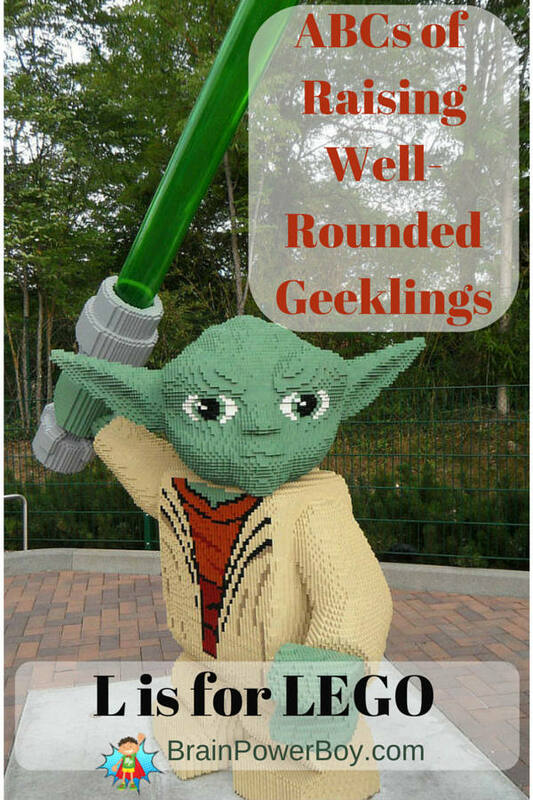 Be sure to go to Suzy Homeschooler and see the rest of the posts in The ABCs of Raising Well-Rounded Geeklings series. There are some really fun ideas. To get more LEGO goodness and other great fun boys’ learning ideas sent right to your inbox , sign up for our newsletter now. What a privilege to be able to interview those awesome LEGO artists! It really was wonderful to interview them. Thanks Marie, I am glad you and your son enjoyed the interviews. Love Love Love LEGO! We had so many sets when we were kids – I used to like building all the stores and houses – love those little green trees! Can’t wait for the kiddos to be old enough to enjoy building too! Clare, Thanks for stopping by. So nice to hear that you are a LEGO fan too! I was never much into it as a child though we had LEGO then. I am much more into to now–too funny.